Apple is having a tough time on the market - following its lowered earnings guidance Cupertino is reportedly cutting its iPhone production as well. The original plan for 48 million sold units between January and March, later reduced to 43 million, is now taking another hit and is cut with an additional 10% to 40 million. Sources said to Nikkei Asian Review that Apple asked its suppliers to produce fewer of its new iPhones for the upcoming quarter. The request was made before the January 2 guidance announcement, meaning the company was already aware of the lower than expected interest in customers. 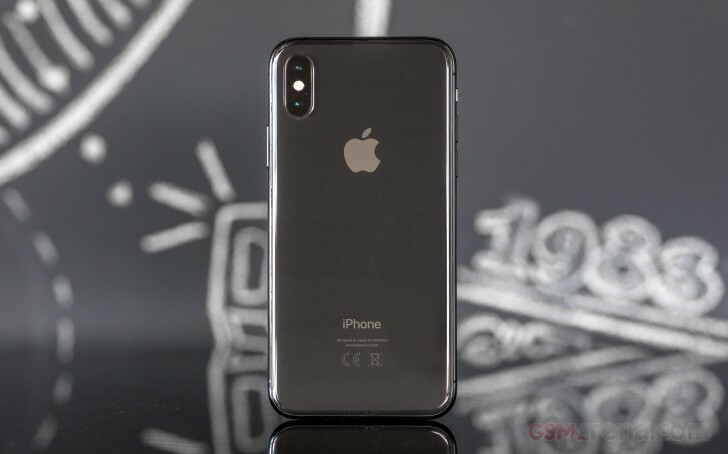 The revision in production will affect all three new phones - iPhone XS, iPhone XS Max, and iPhone XR. The decline in production is around 20% on a yearly basis, compared with the 52.2 million phones sold in the first quarter of 2018, but the monetary effect might be different due to the updated retail prices of the new phones. A properly conducted survey requires a statistically significantly sample size, random selection, careful absence of bias in the asking, etc. It is an entire field of study; 'I asked my friend' does not qualify. Try again. By your logic, every opinion survey should be considered anecdotal, shouldn't it?